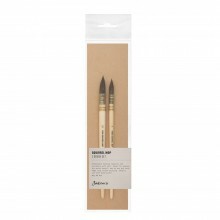 Escoda Teijin brushes are made from a special synthetic fibre. 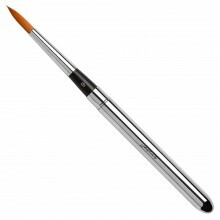 A beautiful brush with fine hair and fine point more spring than sable and softer than hog. 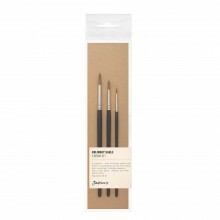 These brushes do not hold as much liquid colour as natural hair brushes but with fine filaments offer great control.